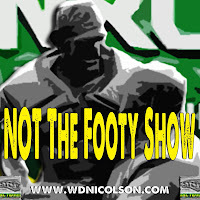 #NRL 2014: Love your #NRLFantasy #NRLSuperCoach and #NRLDreamTeam? The wonderful (and time consuming) world of Fantasy Rugby League is upon us once more for Season 2014 and your Local Postman is along for the ride in an even bigger way this year. 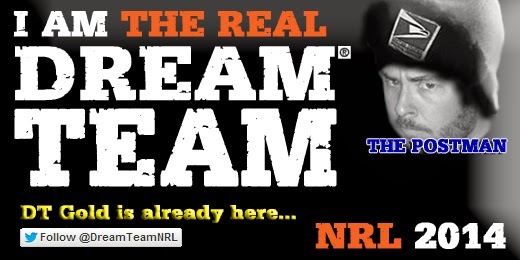 I'm going to be joined by my old Dream Teamers colleague 'NFI' for the 2nd of our LIVE CHATs on all things #NRLFantasy #NRLSuperCoach and #NRLDreamTeam from 12:30pm today! That's like 5 minutes from the time this article gets published = NOW! We'll answer ANY Fantasy Footy questions - not just DT - because let's be honest most questions apply to all games, not just one.